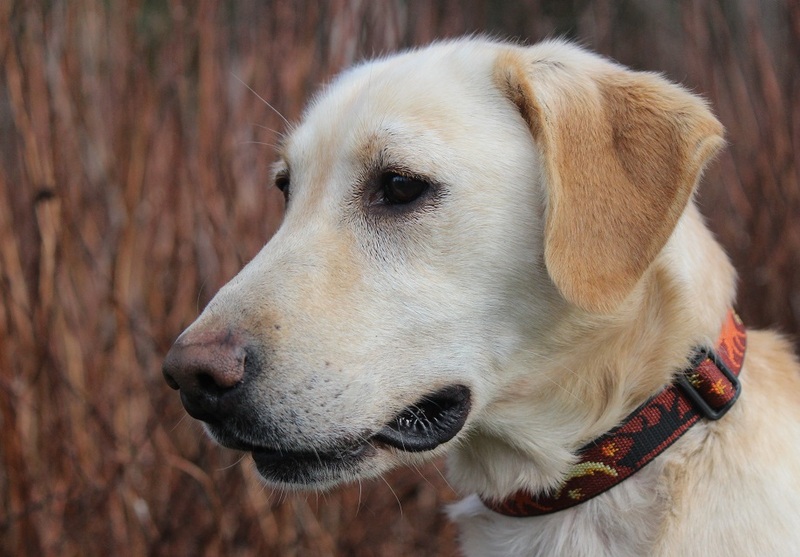 Ozzy is a very sweet-natured, well-built boy who LOVES to retrieve and swim! This should come as no surprise if you take a peek at his pedigree loaded with accomplished field trial and hunt test competitors. He has a terrific nose, loves birds, and a soft gentle mouth. 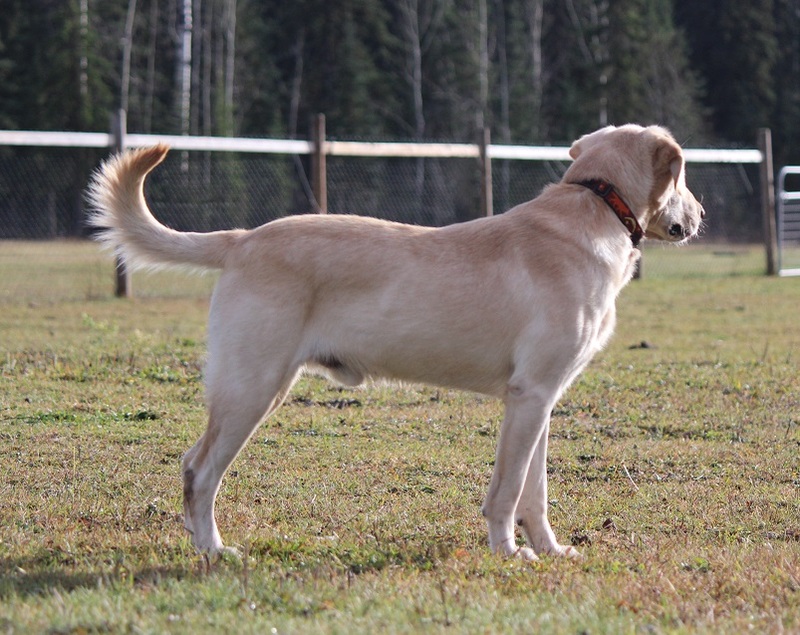 We had Ozzy on a breeding lease for the winter of 2014/15 and he’s now gone back home to Faster Gun Labs in Saskatchewan.We have been lucky enough to meet some Ozzy puppies from previous litters and they are very good looking, smart, trainable and extremely athletic. We had our Ozzy -sired litter in Feb 2015 and they are turning out fabulously- kind nature, confident and energetic, outstanding drive and athleticism and a deep desire to please.